Interesting buy my friend. RDS is a stock you see in a lot of portfolios. I think you made a good move. 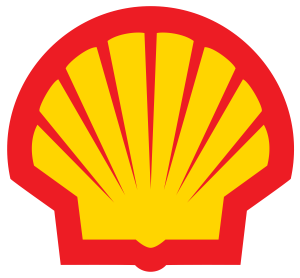 It is quite possible that Shell will increase its dividend in the near future. I don’t expect big dividend raises from Shell, but a small one is possible. The current yield of almost 6% is making the stock attractive for me.